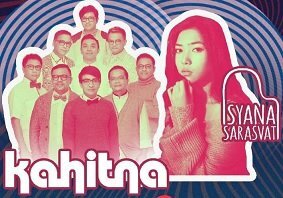 Want to experience the most anticipated music concert in Surabaya? Don't miss your chance to alternate your euphoria with @fkunairdekancup! Buy your tickets now and join us in the annual charity music concert held by Faculty of Medicine Universitas Airlangga, ANESTHESIA 2019! Enjoy the musical harmony from our guest stars and performers, psychedelic decorations, and our exclusive instagrammable installations!